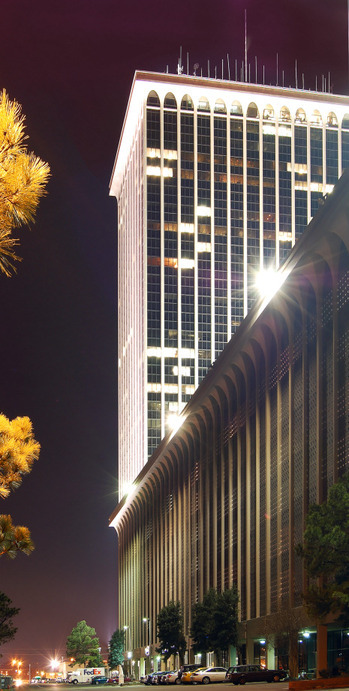 Latrivia S. Nelson – We’ve Opened Our New Office! So everyone has been wondering where I have been. Thanks to everyone who has sent emails to check and make sure that I’m still alive. I am. It’s just that this has been the busiest last six weeks of my professional existence. 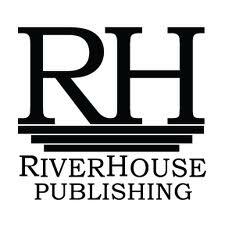 Many of you know that I am the President and CEO of RiverHouse Publishing. This is my baby. In an effort to try to open the doors for more authors like myself who have something to say and not really sure who will listen, I started RiverHouse to provide an opportunity. As of now, we have five authors and counting, but we’re only just over a year old. This year, we plan to go after even more authors. Bold Authors with Bold Statements to be exact. 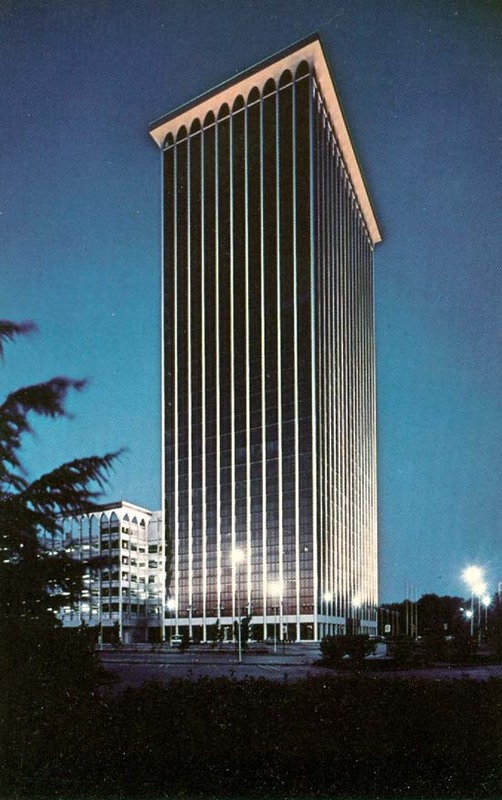 This last month, we opened our new office in the swank Clark Tower in Memphis, TN. It’s the tallest building in the city and from my 27th floor executive suite, I can see half of Memphis. When I first looked down from my windows, I thought to myself that the world is so small and that we as people are so tiny, but we are also capable of amazing things. Pyramids, the Parthenon, cures for diseases, going to the moon…who knows maybe even world peace one day. And while, I have created nor done any of the above mentioned, I still felt accomplished that day. It was only after I got home that and settled into my bed for the evening that I thought about all the work I’d just signed up for. So, I’ve been working on authors, traveling, attending speaking engagements, participating in book club meetings, writing books, meeting with like twenty people a day at the office, still trying to be a good mom and wife and occasionally cracking open the books to work on my dissertation. It may sound like I’m complaining, but I’m totally not. I think this is great, but I know that I have to get back to the things that I enjoy like this blog and my radio show. Many of you also want to know what is going on with the writing. Well, I’m happy to report that The Chronicles of Young Dmitry Medlov: Volume 3 will be out this month finally. This was a hard project this time around, because the fun part about this series is that the stories are short. However, every time that I worked on Volume 3, it kept getting longer and longer. So, I had to cut some stuff and leave others while still trying to keep you entertained. I’m also working on an awesome video with the RiverHouse team to put on youtube for your visual stimulation. There are also two additional awesome projects that I’m working on for the Lonely Hearts Series. Filling His Seat will be out in April and Gracie’s Dirty Little Secret will be out in April or May. You guys know how I hate giving real drop dates, because they always seem to change. So, I’ll just leave it at that. Also, in 2011, I have received more fan mail than in the last year combined. 2,000 emails, letters, phone calls and texts. You guys are amazing. Your feedback literally is like fuel for this entire thing. You know my goal is to always entertain you. We all work every day and need something to pull us away from our lovely lives. When I’m writing, I’m always thinking of you. I try to include the things that will make you laugh, make you cry, make you wonder. That is the great part of being an author. You get to evoke feelings in people. For me, the joy of it is evoking happiness. Everytime one of you guys sends me a note saying how happy you were with the book, my days brightens up. And I know that sounds cheesy, but it’s true. Okay, so we have three books on the horizon. We have a new office to push out more work and on better timelines. On another note, equally as awesome may I add, Joyfully reviewed did a great review on Dmitry’s Closet. Joyfully Reviewed is one of the top romance review sites. Everyone goes there to see what’s new and what’s hot. So it was a real honor for Nakita Steele to do a review on our favorite Dmitry Medlov. Also, for those who love Beautiful Trouble Publishing as much as I do, they did a great article on them too. So congrats, Jayha! Enjoyed this piece! So proud of you & I wish you the BEST in all that you are doing & all that you’re going to do. You are a huge inspiration. Kudos! Thanks so much, Megan. You guys truly inspire me too. As a matter of fact, I’m typing right now! Congratulations! Wishing you continued success! Kudos to you, Latrivia, and may God continue to bless you. 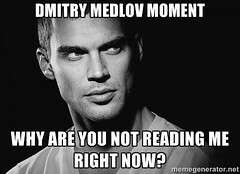 I cannot wait until The Chronicles of Dmitry Medlov Vol 3 comes out. This is by far my favorite book series. I’m crazy in love with Dmitry Medlov. He is truly The Man. I wish you much continued success in all things that you do. Much love, Latrivia! You’re great. You know the pressure is on to release V4 now. My my. Will I ever sleep. Thanks so much for your support. I say it alot, but I mean it each and everytime. Without you guys and of course GOD this would not be possible. One, you need to do a book tour and I would like for Wisconsin to be 1st on your list! Two: Because of you, I’ve lost sleep several nights due to reading your books in the early hours of dawn. 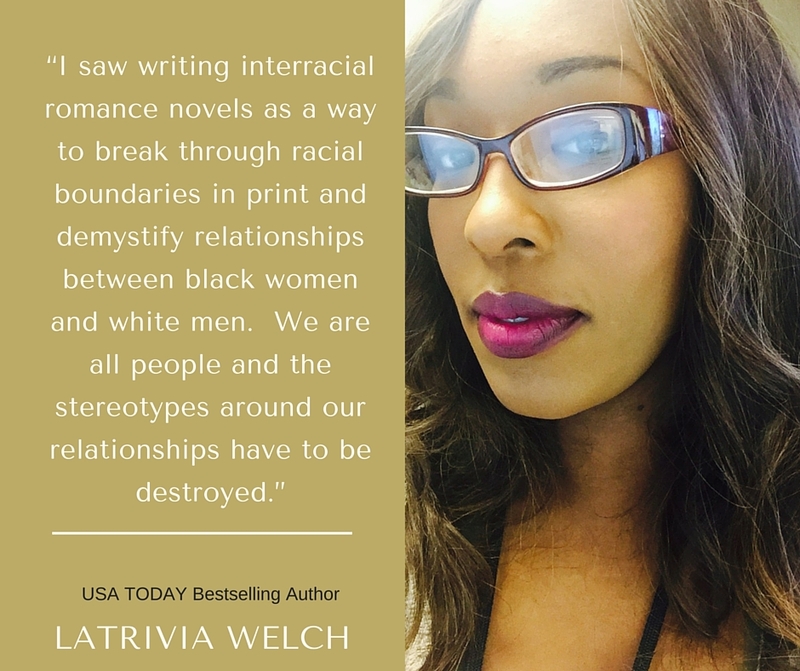 It’s a joy to read interracial novels without it being written as a taboo. Your style of writing is very refreshing and you’re truly making history. Have you read the book “Trolling Nights” by Savannah J. Frierson? If not, I highly recommend that you pick it up ASAP. You two are my favorite authors by far. Best to you. And keep up the excellent work! I do need to come to Wisconsin. My husband is from Melrose. I have not read Trolling Nights, but I will put it on my list. And I CANNOT believe that you said Go Packers near a freaking Cowboy Fan! Go Cowboys!!! Thanks for your support. I’m sorry to have kept you up so much, but I hope that I can get you some new reads soon. I will release The World in Reverse in December of this year. I can’t wait. It’s going to be really explosive!